And it wasn’t until now, over a year later, that I remembered this wasn’t the first time that something like this had happened. 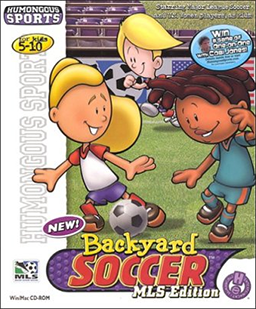 Three years after my favorite childhood game, Backyard Soccer, first came out in 1998, 1999 Women’s World Cup winner Brandi Chastain graced the Backyard Soccer MLS Edition CD-ROM cover alongside 2001’s biggest male American soccer star, Cobi Jones. 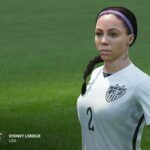 This is not meant to downplay the importance of the FIFA 16 decision; of course a computer game that peaked in the early 2000s never had, and will never have, the following or cultural impact of FIFA — despite the fact that it was in some ways an even better, albeit less star-studded, version of the game. You could not only control your team’s play and type of game—pick-up game, friendly, or straight to penalty kicks — but also handcraft every aspect of it, from the players to the team name to the field. My Humongous Melonheads always played at Tin Can Alley. Nor was 2001 Backyard Soccer perfect. It only included three of the ’99 Women’s World Cup champions—tournament top scorer Tiffeny Milbrett and goalkeeper Briana Scurry, in addition to Chastain — and those inclusions only amounted to three of the 15 total professional players in that game. You also couldn’t play as a women’s team — although that might have been because that was the first year U.S. domestic teams existed. Either way, women were still there. 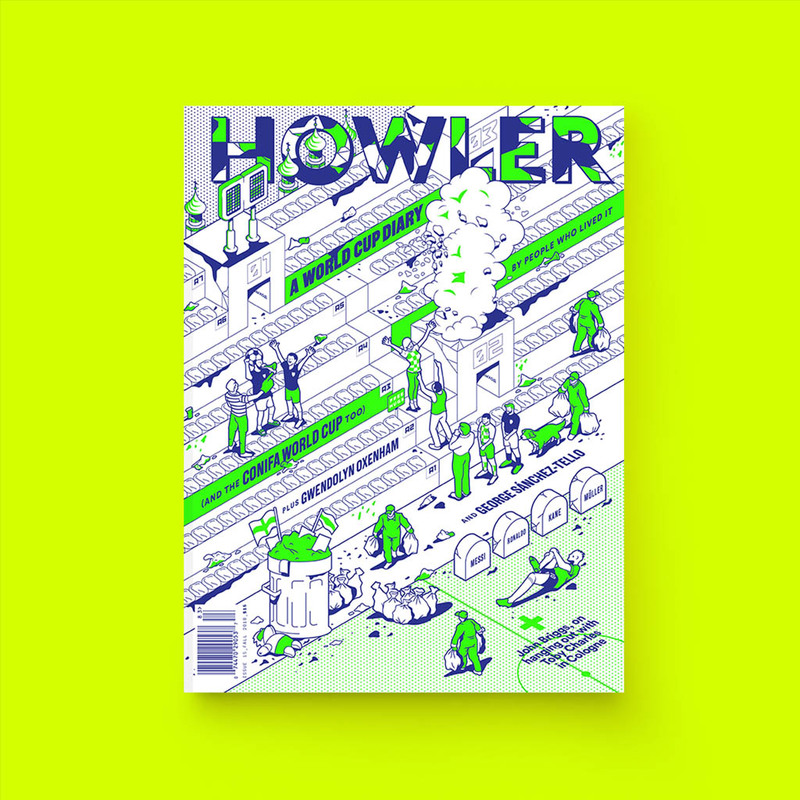 Cobi Jones’ inclusion on that cover is not to be overlooked, either. Backyard Soccer 2001 featured a woman and a black man — or a girl and a boy, since they were in the games as children—as recognition of them as two of the best players in the country, in the foreground. But the best thing about this game is that this was not an anomaly. In the game itself as well as frequently on the covers, Backyard Soccer heavily championed diversity; even before the inclusion of the professional women’s players in ’01, I could always choose someone for my team who looked like me and who played the sport I played. 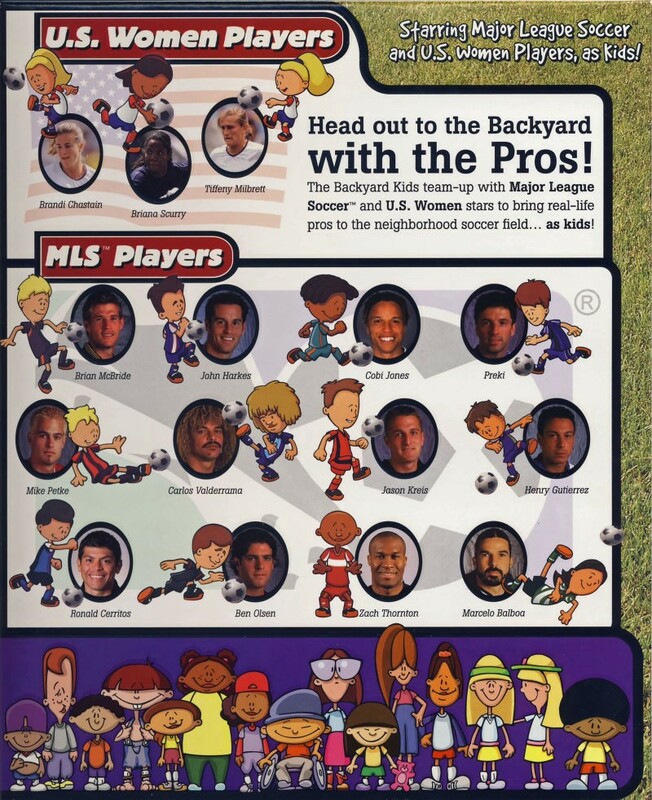 Of course, I don’t remember if my less-than-10-year-old self consciously appreciated this as I played growing up, and as I played the non-MLS Edition games that featured only regular, everyday kids. What I liked back then was that Dante Robinson asked “If we win, can we get pizza after the game?” when you picked him off the steel bleachers, which now strikes me as the definitive inspiration for Claudio Ranieri’s managerial choices at Leicester. I liked that each player had their own personality-driven catchphrase of sorts, and a bio that would tell you both their playing style and sometimes some weird personality trait, like that Pablo Sanchez didn’t like to have his tummy rubbed. (I had just as much fun clicking on every player to read those as I did playing the game, even though I’d completely ignore their skills and right-or-left-footedness when it came to actually setting a lineup.) 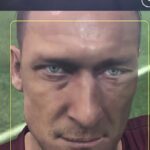 I laughed every time the Oliver Twist-looking British commentator lazily named “Earl Grey” said “football — er, soccer.” And, mostly, I loved that I could play soccer on my computer whenever I wanted, sinking the outside-the-18 shots I’d never be able to make in real life. But looking back on the game through the inclusivity lens now just makes it that much better. Plenty of artists and activists have discussed at length why representation matters. How “if she can’t see it, she can’t be it,” and Backyard Soccer represented absolutely everybody: men and women, white people and a wide range of people of color, the wheelchair-bound Kenny Kawaguchi — who still boasted a 5/8 skills average and announced “Don’t let the wheelchair fool you, I’m good at soccer” when you clicked on him in Player Finder—as well as kids with glasses and without (important in the era of the ever-dreaded, stinging “four eyes!” insult), and even that one guy who inexplicably could not separate from his pet frog. One of the three kids with the best “kicking” ability is a woman and another is a black man. A white woman and an Asian woman are ranked best in “control,” and two black men and a black woman are the only three with a top ranking in defense. 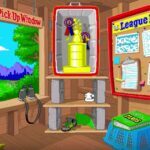 Plus, two of the all-around best players throughout the entire Backyard Sports franchise are Pablo Sanchez, a Hispanic kid who spoke only Spanish in the pre-2007 and post-2015 game releases, and Achmed Khan, a tan-skinned Pakistani. Not to mention that the lead play-by-play commentator in most of the games is a black woman (Sunny Day). This flies in the face of what’s all too well known about soccer in America, a country that is so often criticized for a pay-to-play structure that keeps the national team roster heavily white and where women’s soccer is continuously dismissed despite an ever-expanding trophy cabinet. 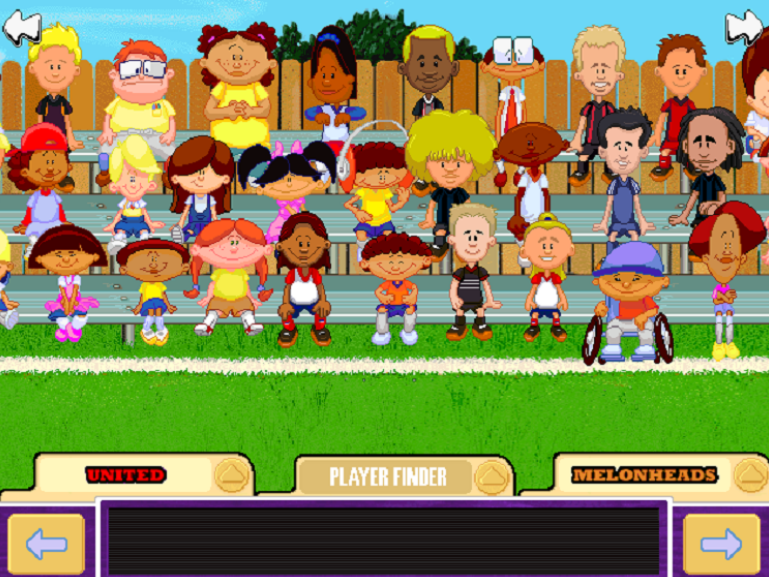 A Backyard Soccer best XI would be mixed race and certainly co-ed. And whether or not it actually inspired kids to continue playing in the real world, it was important for them to be able to turn on the computer and see faces they might not see when they turned on the TV — whether or not they realized it was important at the time.